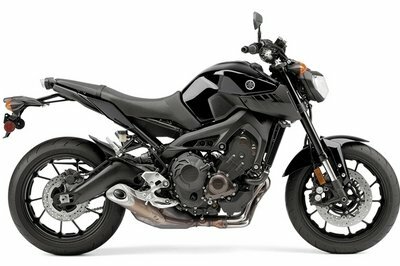 Ever fancied yourself riding any one of Yamaha’s latest thoroughbreds? Well, you’re in luck because Yamaha USA, in collaboration with Yamaha Champions Riding School (YCRS), will afford that opportunity through a series of on-track sport bike demonstrations at various trackday events across the country. The Yamaha Champions Sportbike Demos will become an integral part of trackway events hosted by Yamaha this year. Not only will riders get the opportunity to come face-to-face with the House of Iwata’s latest sportsbike toys, but they’ll also be given the chance to take these beauties out for a spin on paced laps in a closed-course track behind instructors from YCRS, ensuring the safest riding environment possible for both bike and rider. Among the sports bikes Yamaha will make available for these events include the 2015 YZF-R1, YZF-R3, YZF R-6, FZ-1, FZ-09, and FZ-07. 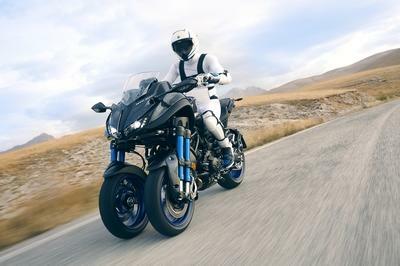 In other words, all the Yamaha sports bikes riders have been dying to take for a spin. And the best part? Riders participating at these trackday events will get to whip these pocket rockets around at no charge. For free, I tell you! I know that you’re probably asking yourselves where will these trackway events happen? Well, according to Yamaha, the New Jersey Motorsports Park will get first dibs at these demos, followed by other tracks that may include the Pittsburgh International Race Complex, the Virginia International Raceway, Road Atlanta, NCBike in North Carolina, and the Dominion Raceway, again in Virginia. If you live in the West Coast, the demos are scheduled to take place from October 2015 to March 2016 at the Inde Motorsports Ranch in Arizona, the Chuckwalla Valley Raceway in California, and Arizona Motorsports Park. 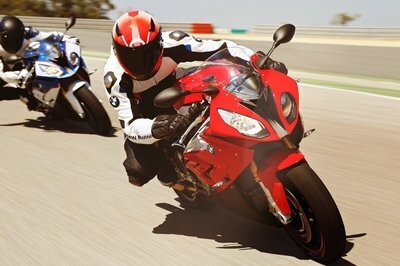 Click "continue reading" to read more about Yamaha’s track-day demos for its new sportsbikes. You know those times when you have a friend that lets you ride around his new bike around the block just so you get to experience it for yourself? This is completely different for a number of reasons. First, you won’t have to worry constantly about riding the bike. Whereas you might be a little more careful riding your buddy’s new sportsbike, you can let loose on any one of these track events and ride these bikes to their limit without that burden of keeping it in one piece resting on your shoulders. Second, you get to do it on a race track, which, you know, is a better place to ride a sportsbike compared to the suburbs. Third and most importantly, you get to ride with an instructor guiding you through. Now some folks might not want to have somebody behind them during these demos, but it’s still a good idea, at least in my mind, to have somebody who knows his way around these bikes and can give you tips and tricks on how to maximize the enjoyment of being able to push these machines to the limit. Oh, and did I mention that these demos are free of charge to anybody participating in these track-day events? Yamaha Motor Corporation, U.S.A., and Yamaha Champions Riding School (YCRS) are pleased to announce the launch of on-track sportbike demos at numerous trackday events across the country. 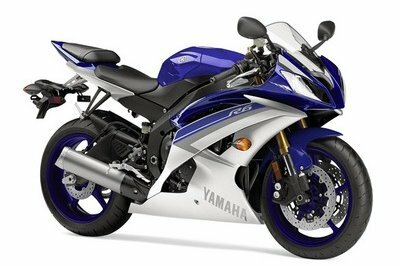 Yamaha Champions Sportbike Demos will be offered at no charge to riders participating at select trackday events. 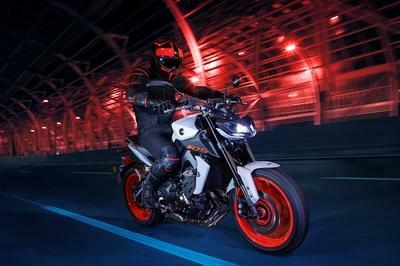 The demos will feature the complete line of Yamaha sportbikes, including the all-new 2015 YZF-R1 and YZF-R3, as well as the YZF-R6, FZ-1, FZ-09 and FZ-07. Riders will have an opportunity to experience these awesome machines at their local track on paced laps behind YCRS instructors. Yamaha sportbike demos will be available initially at New Jersey Motorsports Park, and there are plans to make the on-track demos available at additional facilities, including Pittsburgh International Race Complex, Virginia International Raceway, Road Atlanta, NCBike (North Carolina) and Dominion Raceway (Virginia). From October to March, YCRS is based on the West Coast, where demos will be available at Inde Motorsports Ranch (Arizona), Chuckwalla Valley Raceway (California), and Arizona Motorsports Park. 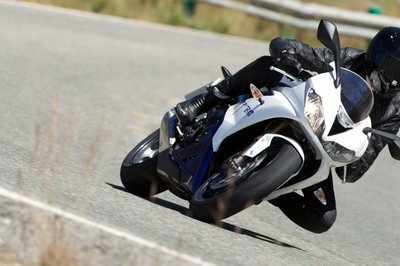 For schedules and information on how you can test ride Yamaha sportbikes at your local track, visit www.ridelikeachampion.com.